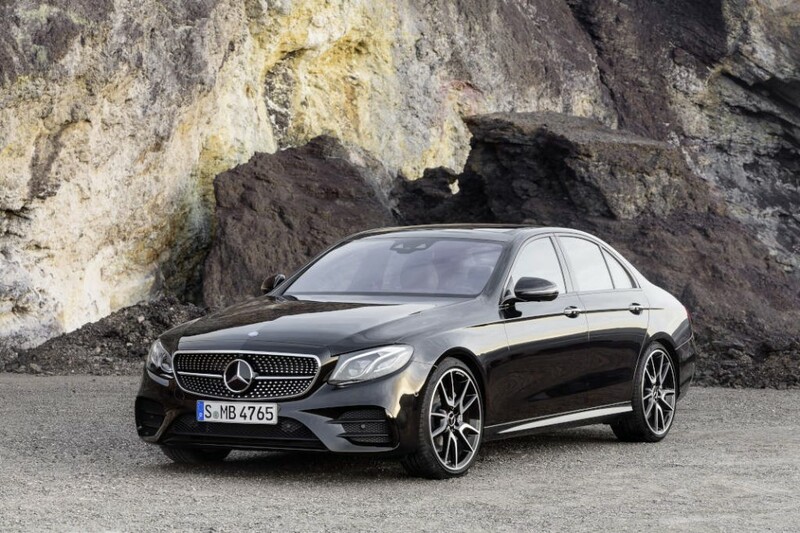 Hot on the heels of the world premiere for the new Mercedes‑Benz E-Class, its first high-performance variant is on the way from Mercedes-AMG. 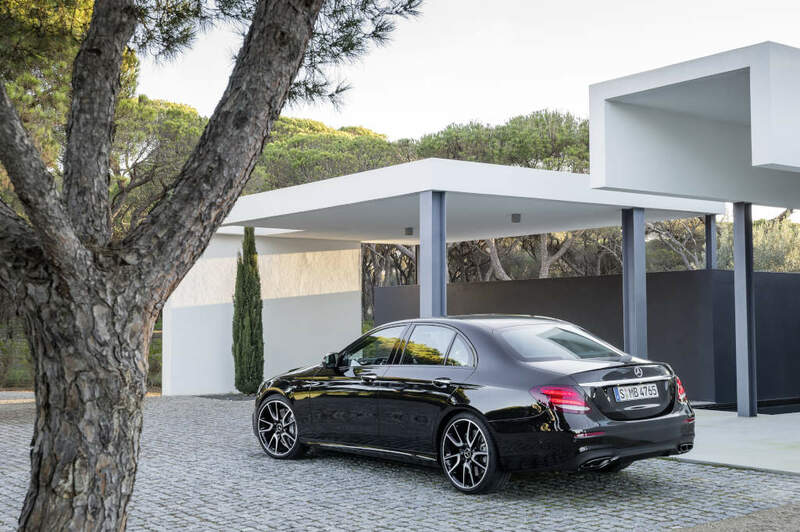 The E 43 4MATIC with the 3.0-litre V6 biturbo engine on board will represent the most powerful variant of the executive saloon when it is introduced in September 2016. 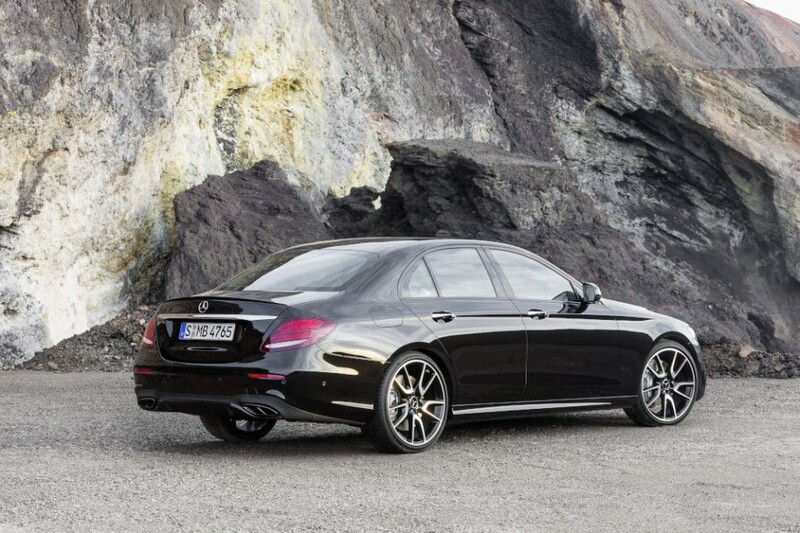 With two new turbochargers and corresponding software applications, the supercharged six-cylinder engine delivers an output of 295 kW (401 hp). 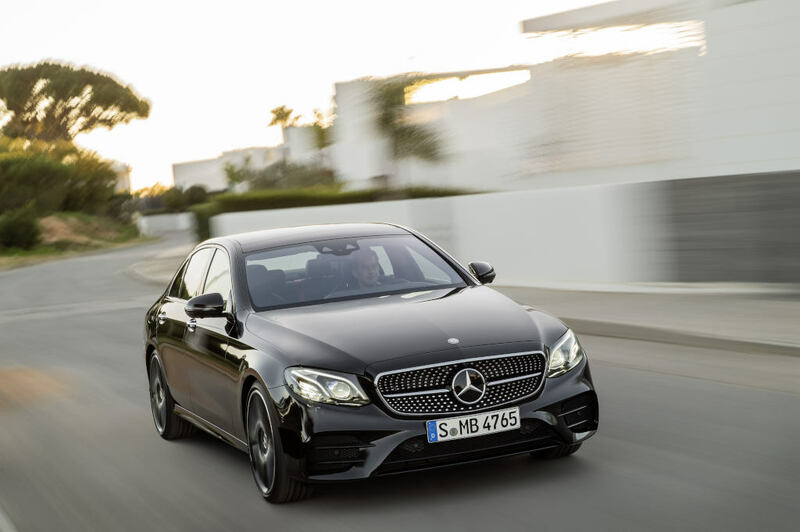 As ever, the standard-specification AMG Performance 4MATIC four-wheel drive combines optimum traction with high agility on the E 43, thanks to rear-biased torque distribution with a front-to-rear ratio of 31:69 percent. 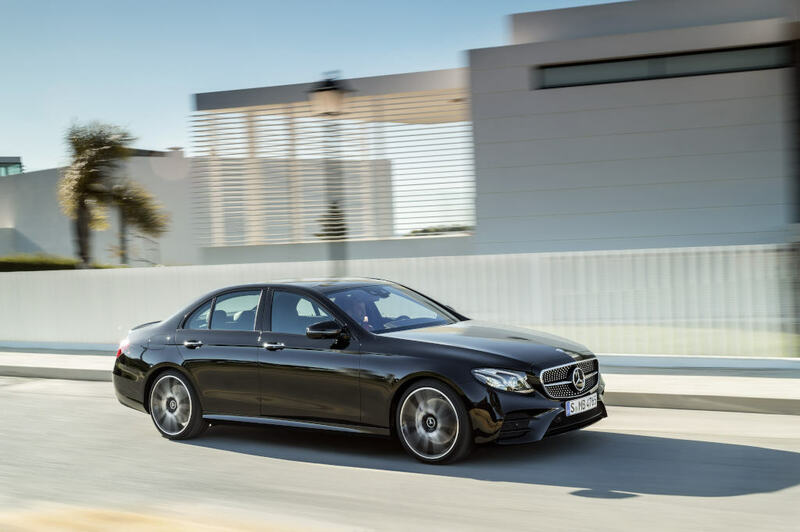 The 9G-TRONIC automatic transmission with shorter shift times, the retuned sports suspension based on the AIR BODY CONTROL air suspension and the more direct steering ratio also provide for signature AMG Driving Performance. 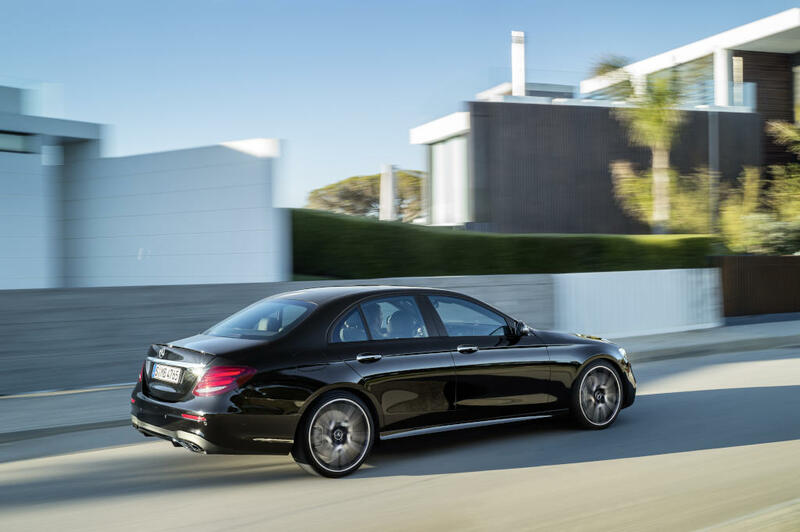 “The new E 43 4MATIC offers impressive driving dynamics coupled with cutting-edge efficiency. Twin turbocharging, features adopted from motorsport and the characteristic AMG design immediately indicate to our customers that the new E‑Class from AMG offers pure Driving Performance coupled with cutting-edge technology and intense emotion,” notes Tobias Moers, CEO of Mercedes-AMG GmbH. 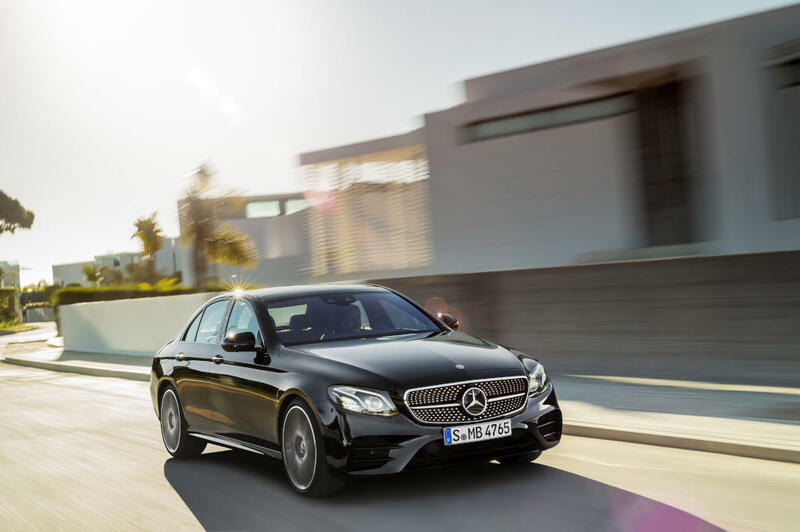 On the E 43 4MATIC, Mercedes-AMG has upgraded the six-cylinder engine’s output by 25 kW (34 hp) to 295 kW (401 hp) with the aid of two larger turbochargers and sophisticated software applications. 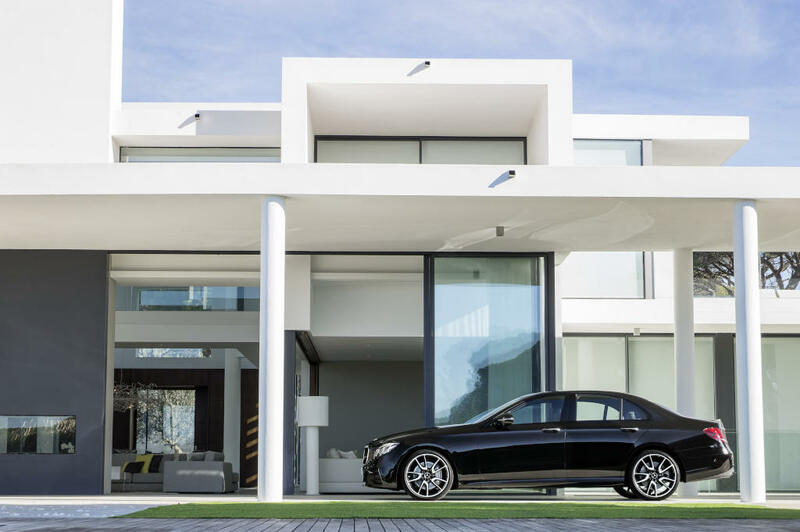 The ample peak torque of 520 Newton metres is available right from a low engine speed of 2500 rpm. 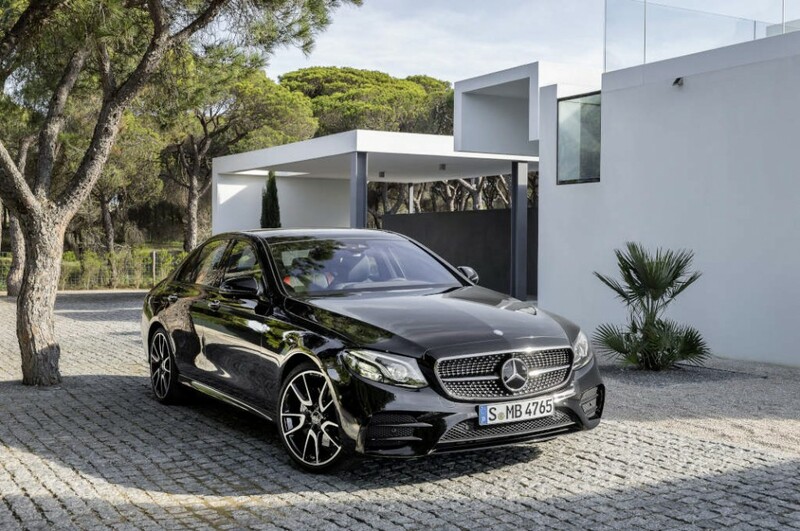 The looks of the E 43 4MATIC also render it immediately recognisable as a member of the AMG family. 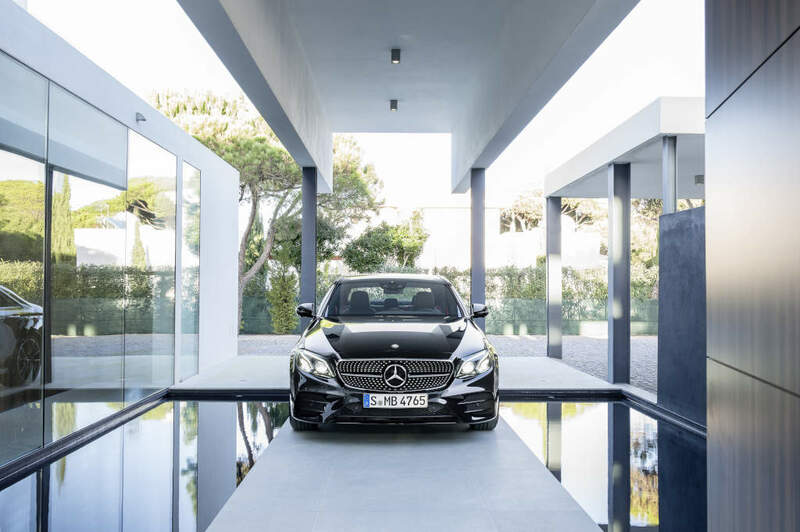 Apart from underscoring the powerful and self-assured appearance, three large openings in the front apron also ensure an optimum flow of air to the coolers. 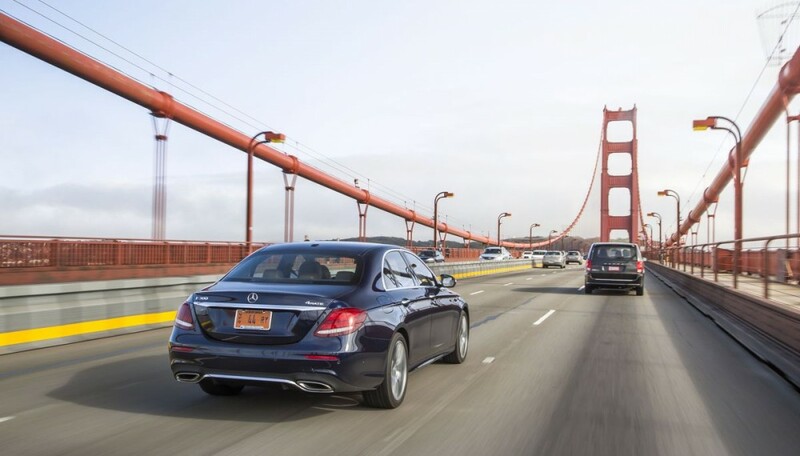 Two elegant cross fins on the outer cooling openings enhance the vehicle’s visual presence. 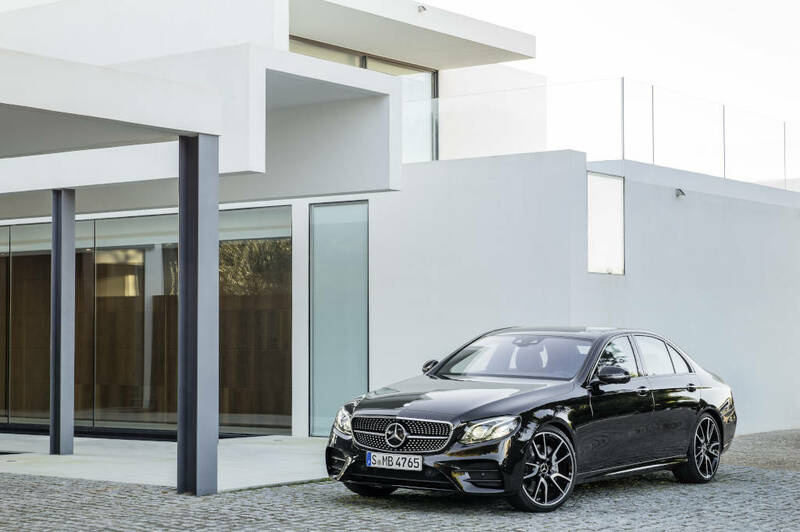 The diamond grille with chromed pins, a louvre in high-gloss black and the AMG lettering represent further hallmarks of the AMG 43 models. 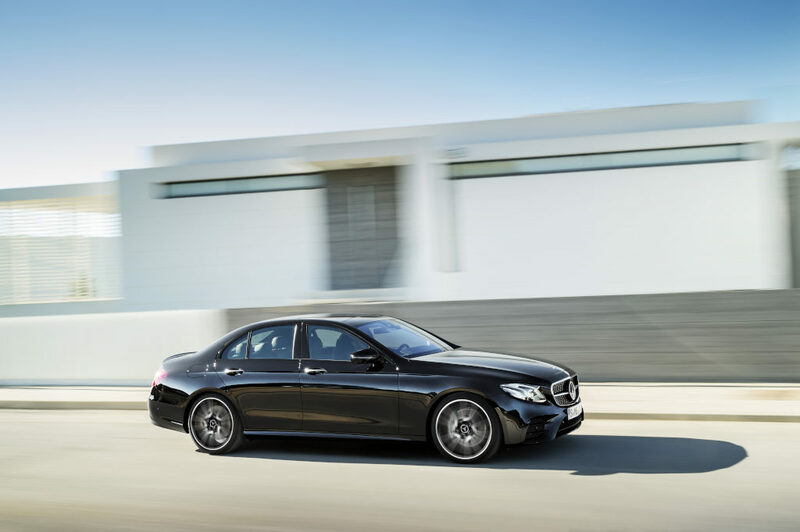 The interior reinforces the dynamic calibre of the new E 43 4MATIC with numerous individual details. 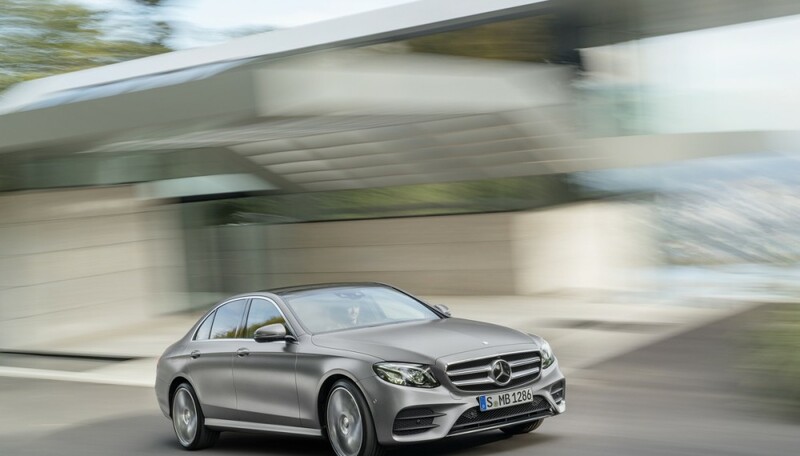 The driver and front passenger find a secure position in the sports seats even when driving at speed, thanks to the improved lateral support. The upholstery in ARTICO man-made leather/DINAMICA microfibre in black (optionally: nappa leather) features a distinctive layout and red topstitching. 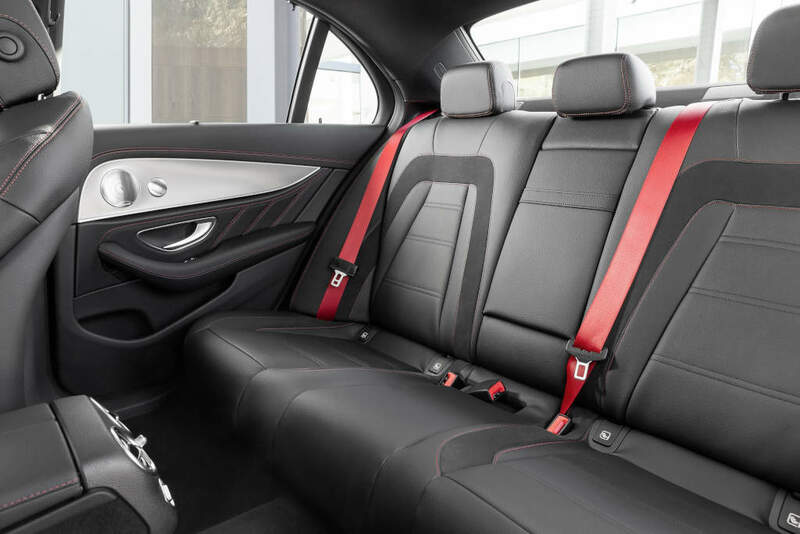 To match the seat design, the door centre panels and the dashboard are finished in ARTICO man-made leather with red topstitching. 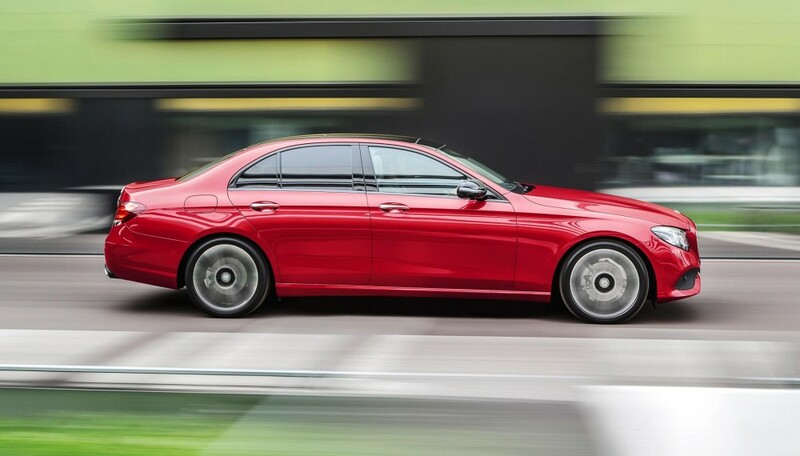 Exclusive pedals, a black roof lining and red seat belts add further sporty highlights.